JINJA – Bul FC host defensive Tooro united at their new home in Njeru at the Fufa Technical Centre on Tuesday. 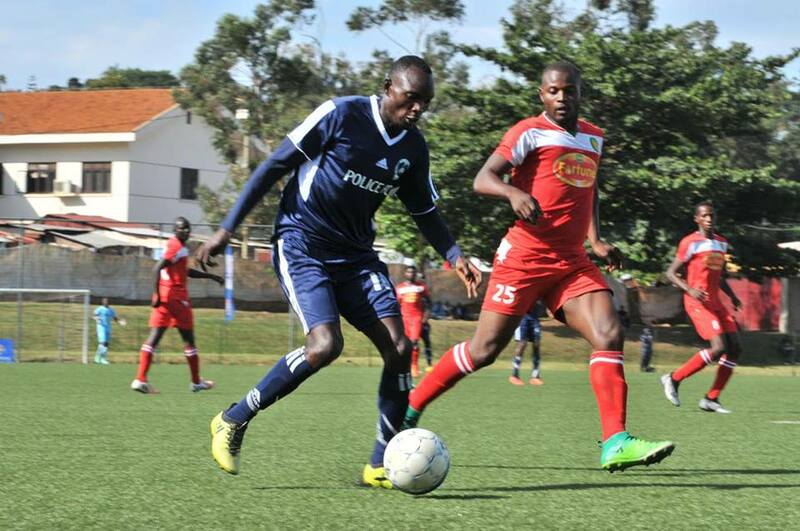 BUL defeated Police FC 2-1 in their first Star Times Premier League game at Namboole Stadium on Saturday while Tooro FC were humbled by KCCA FC 2-1 at Lugogo. The hosts will rely on the services of Douglas Owori, Hannington Ssebwalunyo, Villa Oromchan and Yunus Sibira in search for a positive result. Tooro united formerly known as Soana FC have experienced Mahad Yaya , Allan Kayiwa and Joel Mutakubwa to get there first away win. “We are definitely going all out to attack them, we have the firepower to cause havoc in Njeru. “Bul managed to win away from home which we also can do. “I believe in my team and their capabilities, we need to pick those points. “We are home, and we have to use the advantage so we are going to play like we did in Lugogo and get the three points. “My players are ready to face any team because we have trained well and since I have no injuries that gives me more confidence. BUL FC has no injury concerns but they are likely to miss the services of Musa Walangalira, Jamaldine Karenzi and Jean Pierre Kambale Muhindo who are yet to be cleared. For Tooro, head coach Wasswa Bbosa is most likely naming the same side that lost to KCCA last Friday. Meetings between these two have seen Tooro United (Formerly Soana) win seven (7) and only lose one in the last 9 fixtures.